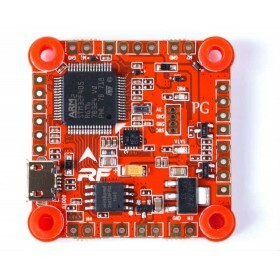 Racing Drones, Aerial Photography, Multirotor & Fixed Wing, Flying Wing RC Plane Air Frames. 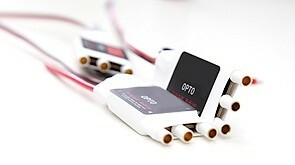 The DJI Wookong 18 Amp OPTO ESC is used on the Flame Wheel F330 with the DJI Flame wheel Motors. 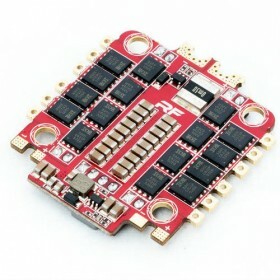 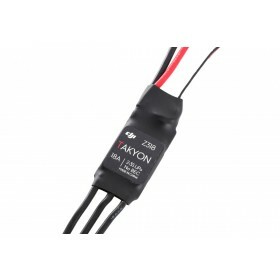 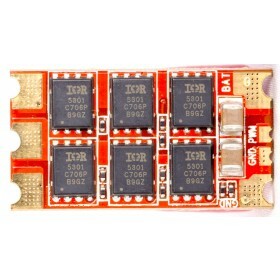 The DJI 18 Amp OPTO ESC is designed to work with the DJI motors running the 8" propellers, these ESC's have no internal BEC as it is not needed when they are used with the DJI NAZA or the DJI WKM Flight Controllers as both of these flight controllers come with a BEC included in the kit.